CONDITION REPORT: The dial is in excellent condition and the luminous material is intact with only a slight dark aging to a cream color patina. The hands are original and the tritium is intact. The case is unpolished in super crisp and the DO90 bezel is original and mint. The bracelet is original and although worn is untouched. NOTES: This watch comes accompanied by its original box and blank warranty papers with 69 print date inside. 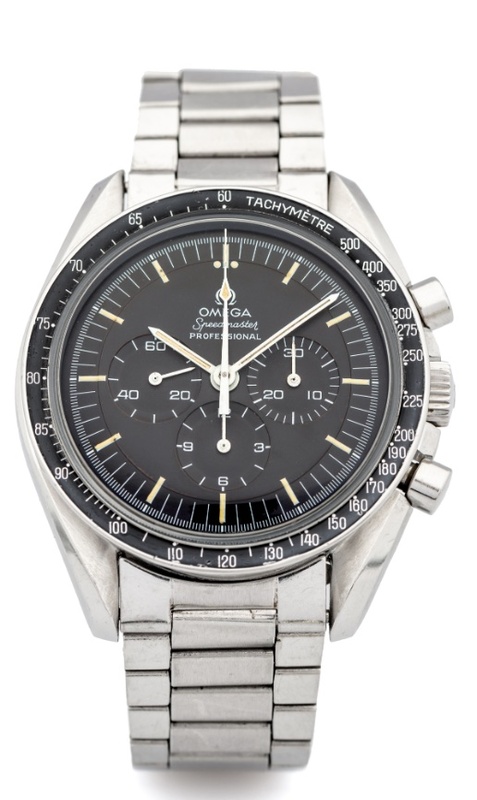 According to the Omega Museum archives this watch was manufactured in March 1970 and delivered to USA.